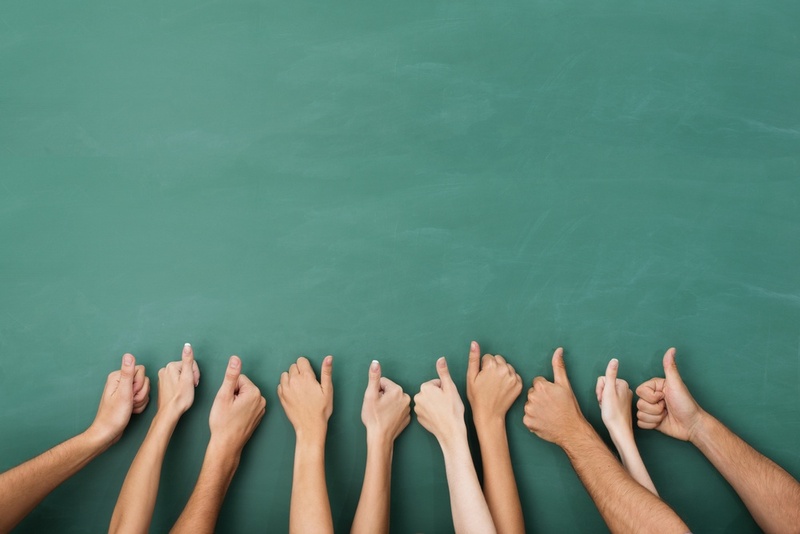 Let’s face it-classroom management and working with students to display good behavior in school is one of the most challenging aspects of teaching. Many theories and research-based best practices have come and gone. To add to our challenges, many educators, parents and other professionals often have conflicting opinions about rewards vs. punishment and intrinsic vs. extrinsic motivation. 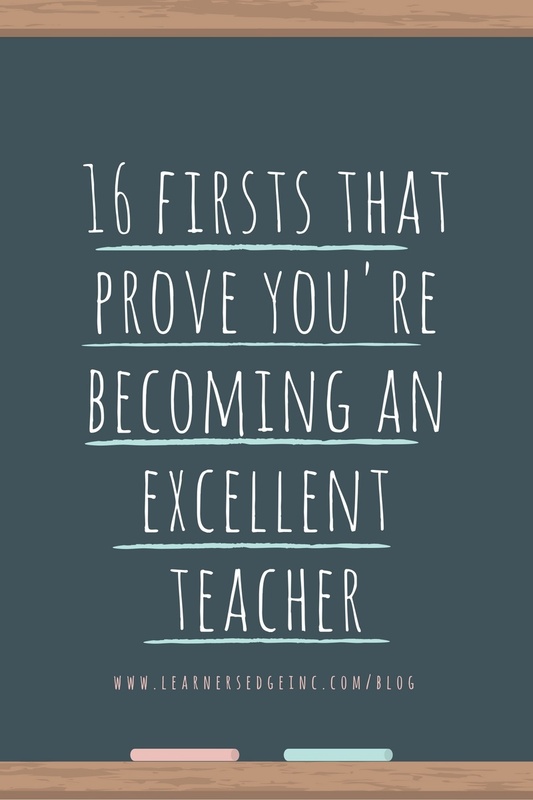 As a new(er) teacher, you have to formulate your own thoughts and ideas related to the topic, but let me give you a few things to think about! This week's blog post writer is Molly Kiebel. Molly is a Curriculum & Instruction Specialist with Learners Edge. Prior to joining the Edge, Molly was a high school English language arts teacher. Molly loves helping teachers and students find new ways to grow! Whenever time allows, you’ll find her enjoying the great Minnesota outdoors with her husband and two daughters. Michelle Ventricelli is a 6th grade teacher who responded with flair to an assignment in course 968 What Great Middle School Teachers Do. Teachers who encourage and inspire one another are the absolute best – and Michelle shares her personality, professionalism, and caring heart in this “speech” to brand new teachers!